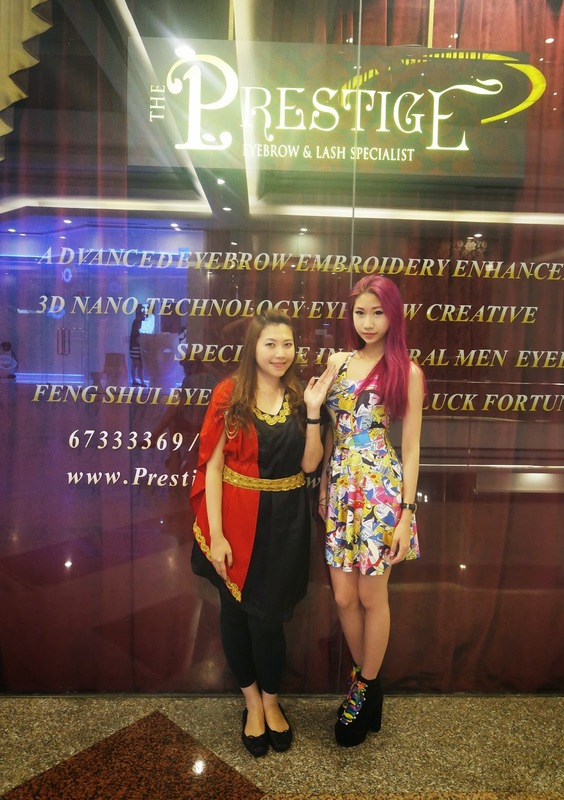 Made an appointment to head down to Prestige to get my brows & lashes done. Was really eager to head down after reading all the good reviews about em' online. 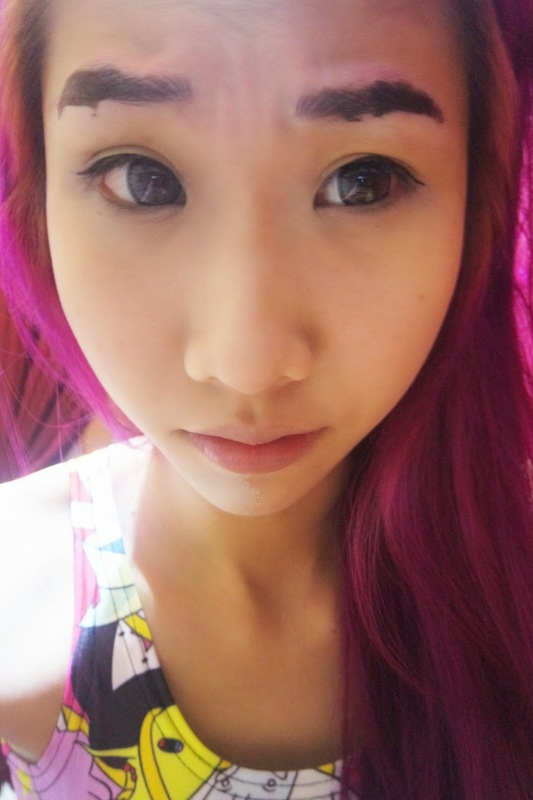 Only had eyeliner & brow powder on since I knew it was gonna be removed anyway. When I stepped into the place I was greeted by a really gorgeous roman-inspired interior in velvet red and gold. The entire shop oozes opulent grandeur. I was told to fill up a form with my particulars & was brought a cup of tea. My eyebrow specialist, Jacqueline removed my makeup before proceeding to question me about what kind of brows I wanted. As you can see from the picture above, my eyebrows are extremely light & sparse and it's impossible for me to go out without drawing my brows. 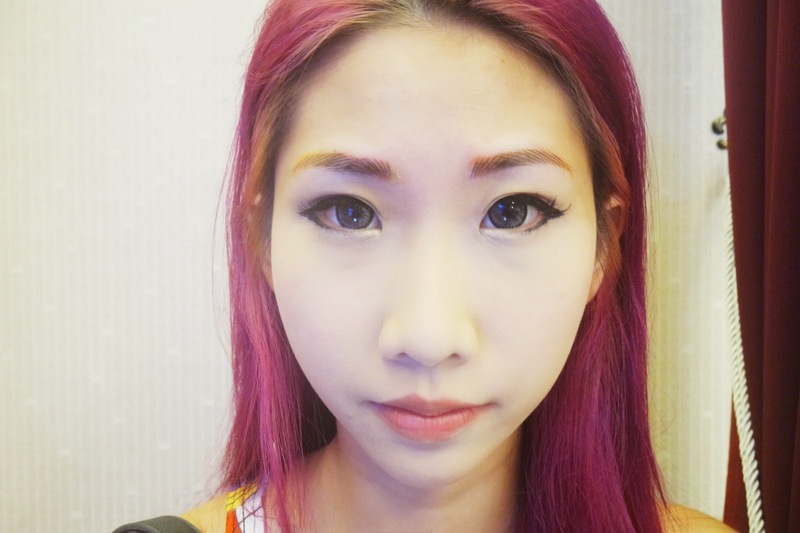 Jacqueline then drew two different designs on each side of my brows to choose from. 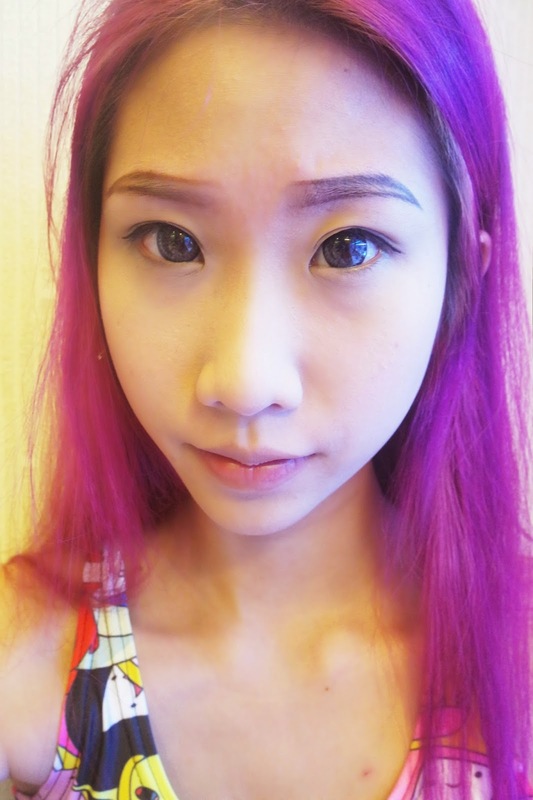 I liked both but decided to go with the one with a higher arch instead as straight brows make me look fierce. This was the design I chose. After both sides of my eyebrows were drawn, she led me into a cosy little room where she proceeded to put numbing cream on my brows. I was told to let the numbing cream set in for approx 30 mins. These are my natural lashes without mascara btw! after the numbing cream was set we were ready to get started! I'd rate the pain about 3/10? It was more painful towards the end. Found this really funny but it's to let the ink soak into my skin. 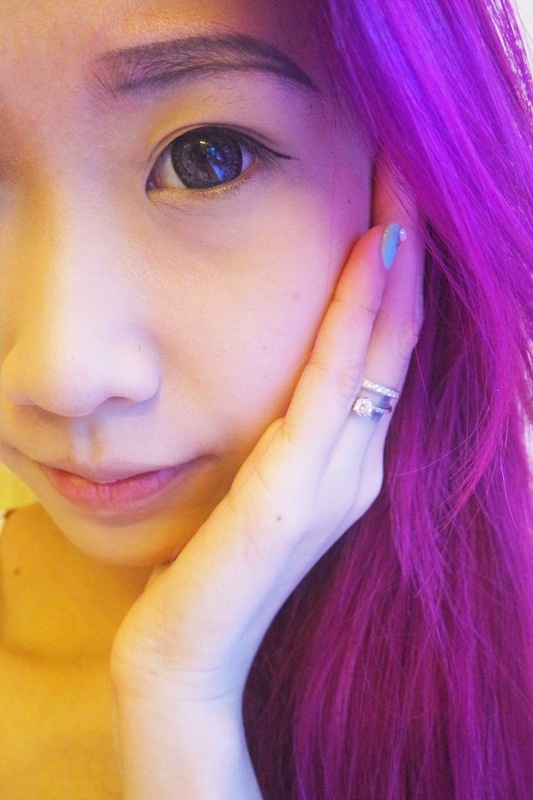 Got my lashes done after we were done with my brows as well, but more on that another time. I was so surprised at how natural my brows look. It's still a little thin as I was afraid of it gettin' too thick, but you can always head back to them for a touch up after a month so there's nothing to worry about! Prestige is also currently having a giveaway! 2 PAIRS OF GOLDCLASS TICKETS TO BE WON MONTHLY. What you love about Prestige? & You're on your way to winning a pair of GOLD CLASS tickets! 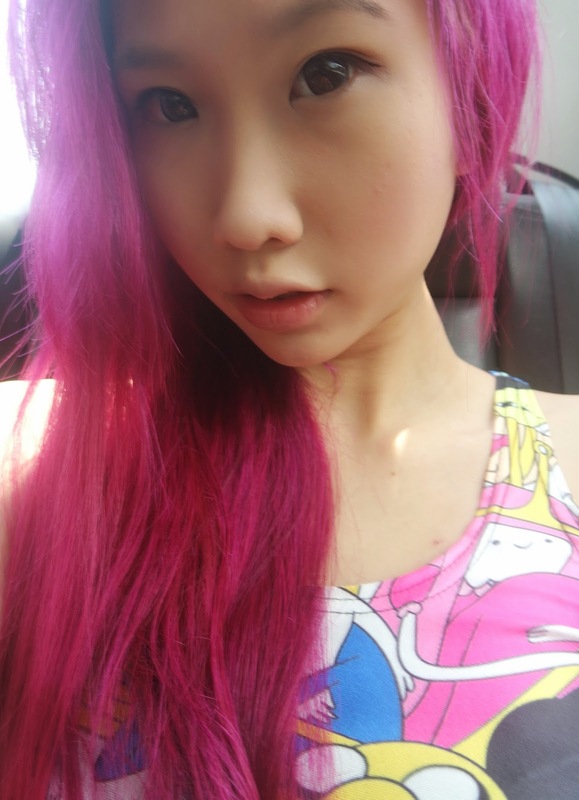 Thank you for making me feel more confident without makeup, Prestige! Can't wait to be back for my next touch up. 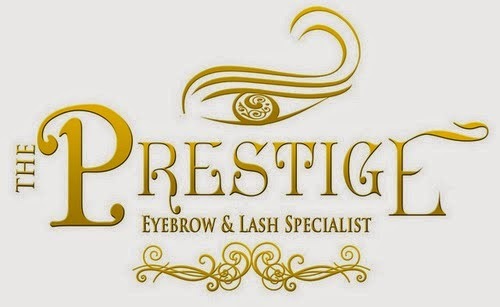 prestige is an awesome eyebrow specialist. It is really a good item as you describe in your post.